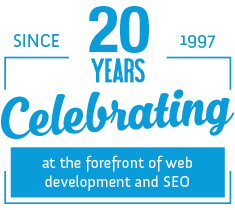 From our very beginning we thought website owners should be able to manage their own content, and we developed our first Content Management System (CMS) in 1998/9, one of the first in the UK, and frankly, anywhere! Now almost two decades later our Freedom Content Management System is amongst the best available, with some 65 available modules, including standard functionality like customer database, bulk email, page creation and content management, navigation management, products and inventory, a range of ecommerce, orders, invoicing and payment modules, multi-channel and multi-site ecommerce and more. We also program and deploy other systems such as WordPress, Joomla, Oscommerce, Silverstripe and Magento, but our CMS is different because it has been specifically designed to be easier and faster to expand and customise. Our experience shows that ongoing development takes between 1/3 to 2/3rds of the time it takes using the ‘off the shelf’ systems, which means our clients who are actively expanding and developing their business get great savings, as well as much better functionality that is specifically designed to benefit their business. Most systems constrain the users to adapt to them, whilst ours is exactly the opposite, ie, it adapts to you. All of the websites we develop now come with content management as standard. 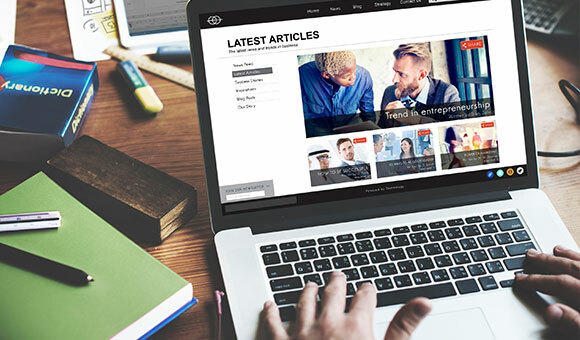 With it, you can create an unlimited number of pages, add, edit and format text, images, graphics, tables, links and more, including embedding videos, wherever you are, as long as you can get online. You can also manage your site’s navigation and assign pages to each menu with complete freedom. If you are looking for a first rate CMS system, and one which can easily adapt to your specific business needs both now and in the future, please contact our Managing Director for an informal initial chat on 01604 638421.